It’s important to start getting your yard ready for fall now before it gets too cold out! Assess the Damage – A flower garden is like a good book at the end of the growing season — it can tell you a lot. You’ll need to assess the results of your spring and summer work in order to prepare for next year. Take a walk around your garden and examine how all the plants did over the summer. Keep track of success and failures and identify which plants have outgrown their space and need to be divided. Add, Amend, and Replace – Add mulch and soil amendment to bare areas of your yard where necessary. Check to make sure none of your plants are carrying disease or damage. Finally, replace the summer annuals with cool-weather flowers that will flourish in fall. You can save the seeds from most of your annuals and plant them again next year. Prepare Your Yard – Now is the time to remove weeds, faded blooms, overgrown plants, spent annuals, and non-hardy bulbs. You should also add compost and peat moss to replace nutrients lost during summer growth. The first six weeks are the ideal time to sow cool-season grasses like fescue and rye, as that will give them an opportunity to germinate and develop a good root system before the colder temperatures settle in. Fertilize – This is also the right time to fertilize turfgrasses with slow-release, all-natural fertilizer. Turfgrasses can store nutrients during the winter months, so caring for them now will mean a better-looking lawn come next spring. You may also want to use this six-week window as an opportunity to put down a second application of selective, pre-emergent herbicide. This will help deal with weed seeds that may have been deposited during the summer months. Clean Up The Shed – If you’ve been hard at work this summer, your shed is probably a mess. 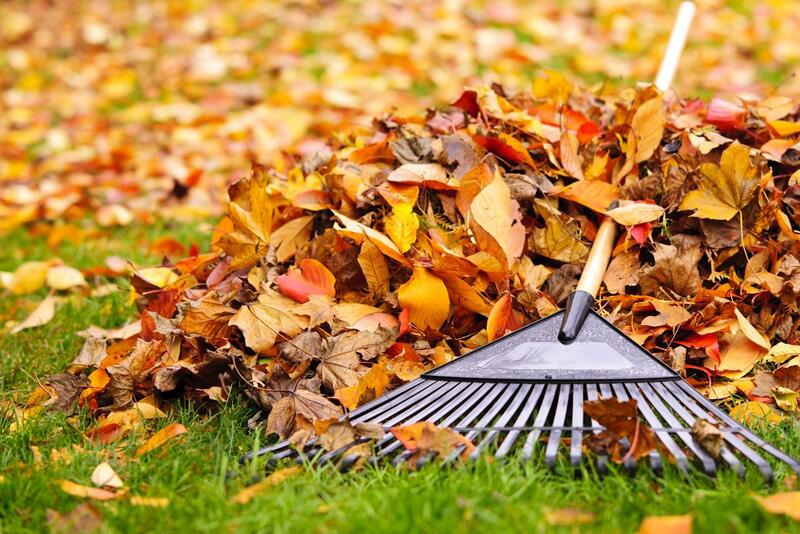 Now is the time to give it a good reorganizing and cleanup, as you won’t want to deal with the mess when it starts to get cold out. Toss out old chemicals and tend to your tools. This entry was posted on Thursday, August 25th, 2016	at 1:24 pm	. You can follow any responses to this entry through the RSS 2.0	feed. Both comments and pings are currently closed.